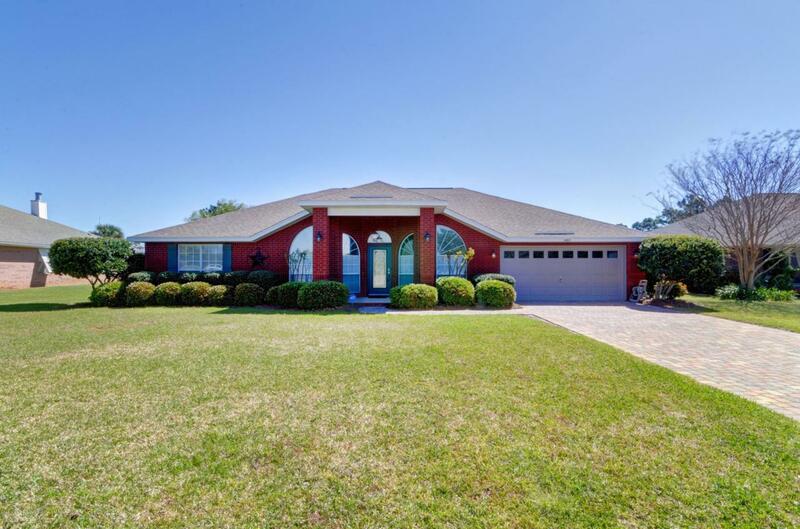 Meticulously maintained home w/preventive maintenance completed regularly. 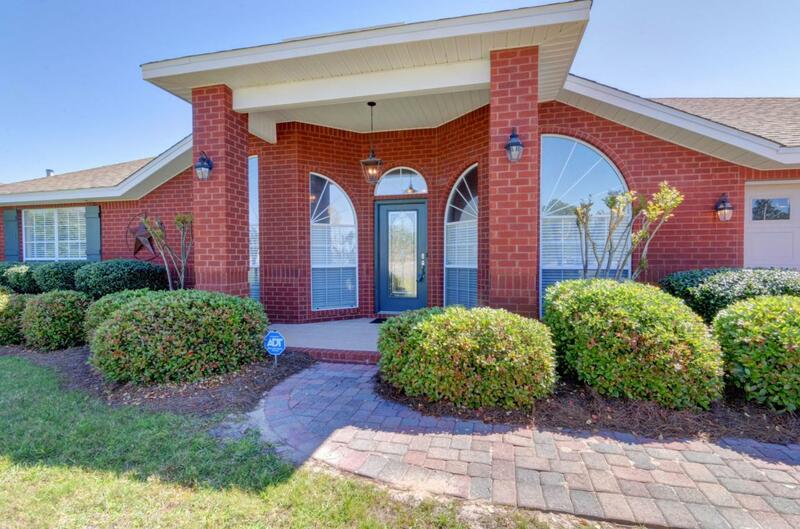 Located in a community w/sidewalks & underground utilities, this home is a must see. 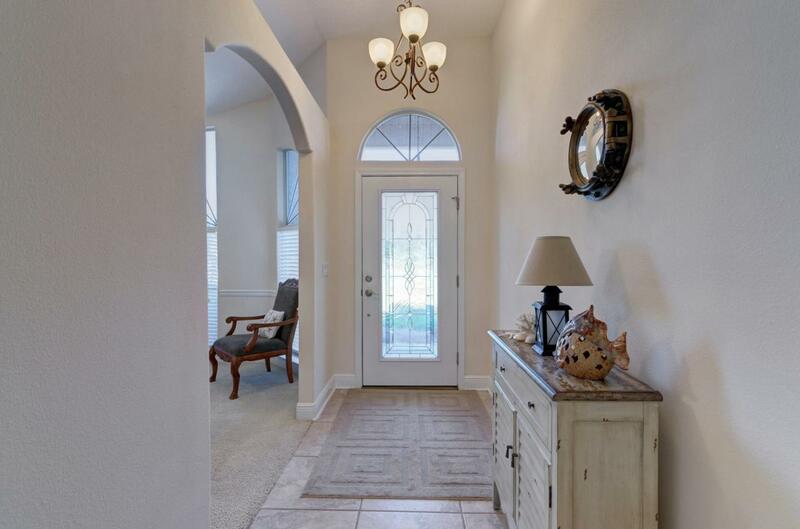 Entering the foyer you'll notice the natural light flooding the home, Archways & bullnose corners, 2 large dining areas, large great room w/wood burning fireplace, plant ledges & built in shelves. The kitchen features an abundance of granite countertop space, recessed lighting, raised panel wood cabinets, refrigerator, smooth cooktop stove, kitchen island, large pantry & built in desk area. The master has direct access to the screened lanai, offers tray ceiling & double vanities, tile shower, 2 closets & jacuzzi tub in the bath. You won't be disappointed with all this home has to offer compared to the competition! 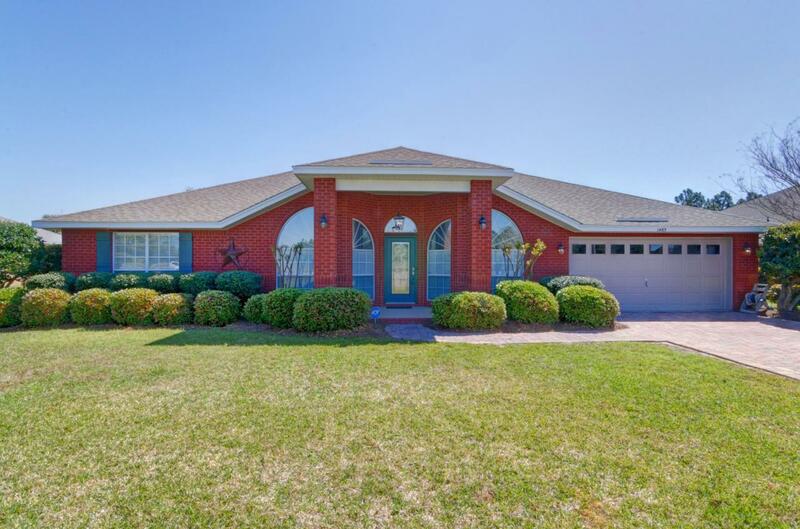 Click ''More''...Upgrades include a paver driveway, 252 sqft screened & tiled lanai, tiled front porch, whirlpool tub, Tongue and groove wood ceiling in front bedroom, upgraded lighting & more. Irrigation system runs on reclaimed water for $5 per month. Plywood pre-cut w/clips to fit all the windows and doors. Boat storage for residents & fishing ponds available. Very desirable middle school located across the street that has a running track & basketball courts. If you're looking for your own little piece of heaven then this is for you!